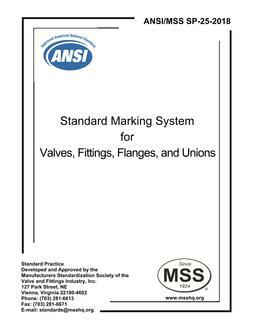 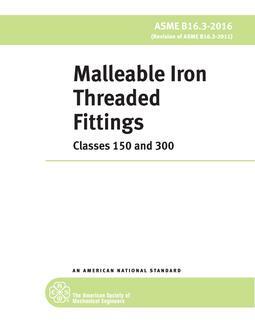 This Standard covers malleable iron threaded fittings, Classes 150 and 300. 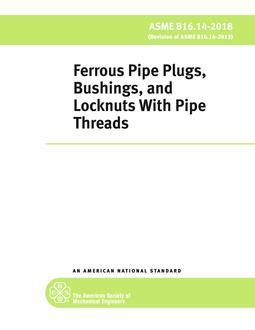 It also contains provisions for using steel for caps and couplings in Class 150 for NPS 3/8 and smaller. 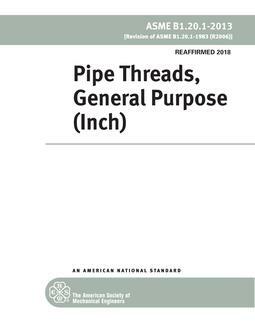 This standard includes: (a) pressure-temperature ratings (b) size and method of designating openings of reducing fittings (c) marking (d) material (e) dimensions and tolerances (f) threading (g) coatings.